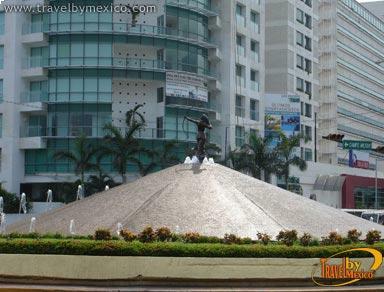 Costera Miguel Alemán s/n Glorieta de la Diana., Centro, Acapulco de Juárez, Gro.. 39300. 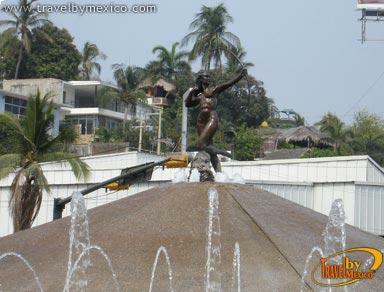 The Fuente de la Diana, previously known as the Fuente de Minerva, is one of the most significant icons of Acapulco. 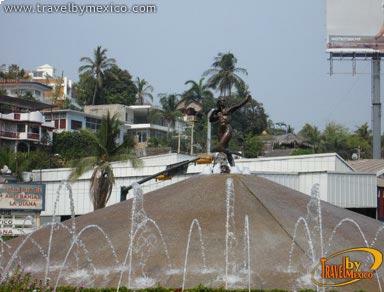 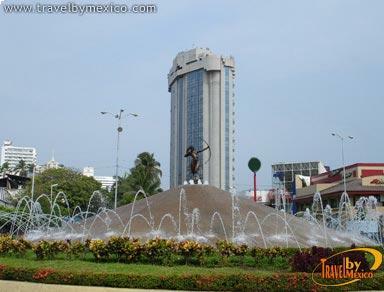 This fountain is situated along the Costera Miguel Aleman Avenue, in a central spot along the road, where the entrance to the Costera avenue, the road to the traditional area, the road to the Golden Zone, and the end of the Federal Maritime Zone, all converge together. 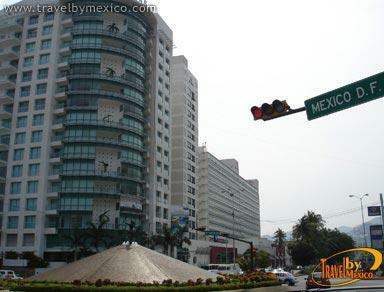 The fountain is surrounded by numerous shopping centers and hotels, and is close to the renowned Playa Condesa.